Landscapes are complex systems. Landscape dynamics are the result of multiple interacting biophysical and socioeconomic processes that are linked across a broad range of spatial, temporal, and organizational scales. Understanding and describing landscape dynamics poses enormous challenges and demands the use of new multiscale approaches to modeling. In this synthesis article, we present three regional systems-i.e., a forest system, a marine system, and an agricultural system-and describe how hybrid, bottom-up modeling of these systems can be used to represent linkages across scales and between subsystems. Through the use of these three examples, we describe how modeling can be used to simulate emergent system responses to different conservation policy and management scenarios from the bottom up, thereby increasing our understanding of important drivers and feedback loops within a landscape. 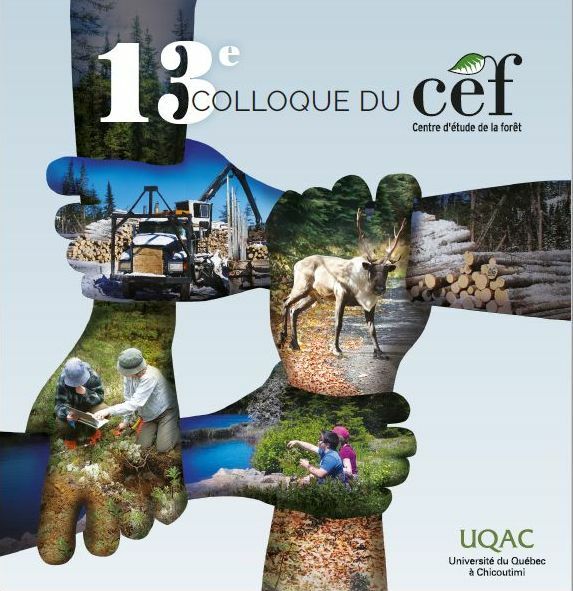 The first case study involves the use of an individual-based modeling approach to simulate the effects of forest harvesting on the movement patterns of large mammals in Canada's boreal forest and the resulting emergent population dynamics. This model is being used to inform forest harvesting and management guidelines. The second case study combines individual and agent-based approaches to simulate the dynamics of individual boats and whales in a marine park. This model is being used to inform decision-makers on how to mitigate the impacts of maritime traffic on whales in the Saint Lawrence Estuary in eastern Canada. The third example is a case study of biodiversity conservation efforts on the Eyre Peninsula, South Australia. In this example, the social-ecological system is represented as a complex network of interacting components. Methods of network analysis can be used to explore the emergent responses of the system to changes in the network structure or configuration, thus informing managers about the resilience of the system. These three examples illustrate how bottom-up modeling approaches may contribute to a new landscape science based on scenario building, to find solutions that meet the multiple objectives of integrated resource management in social-ecological systems. © 2012 by the author(s).